Music Night with these Gems!! 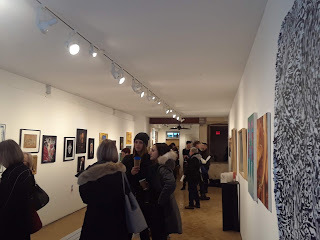 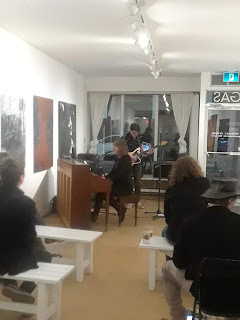 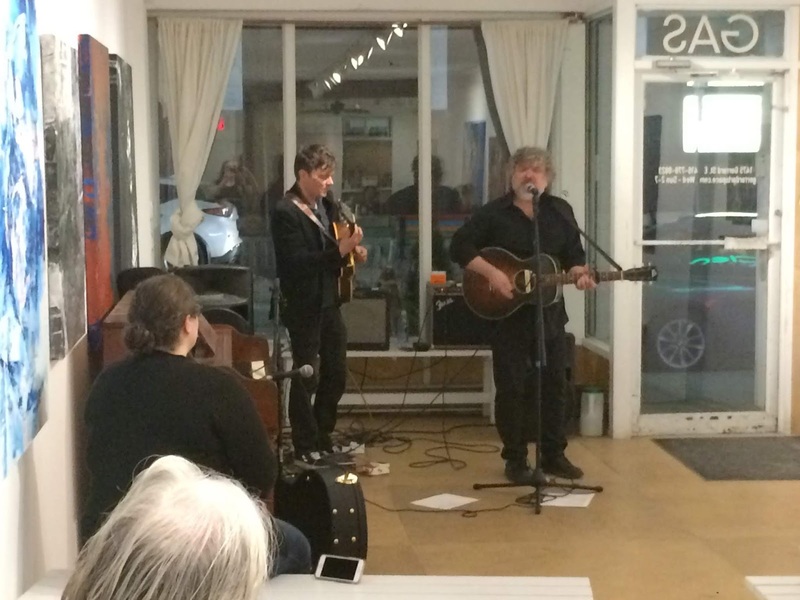 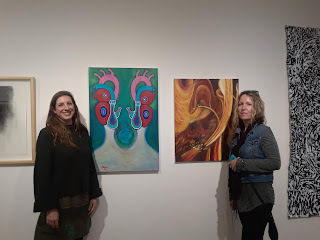 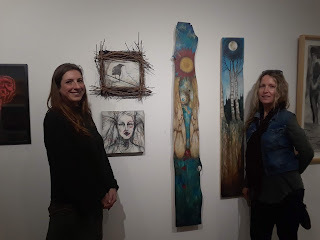 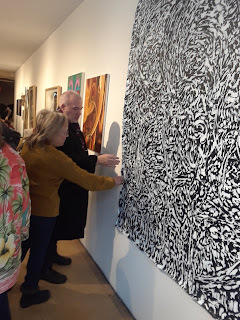 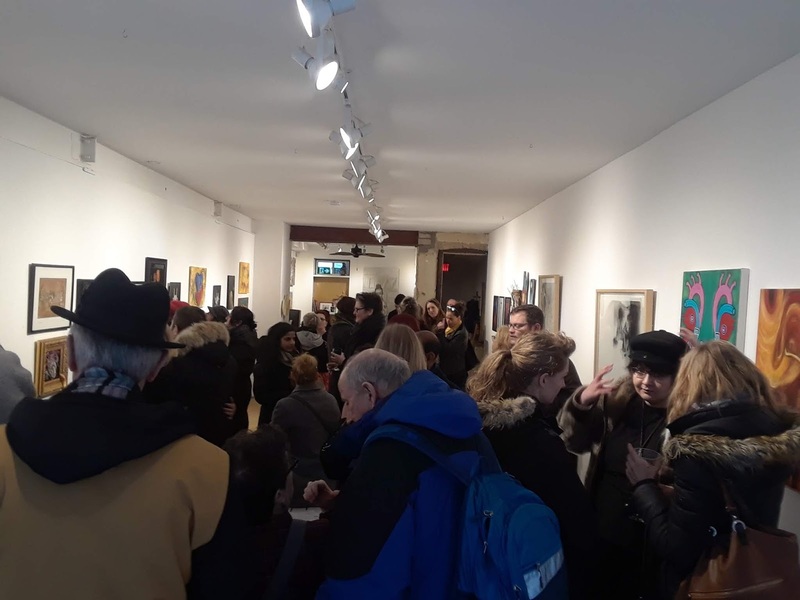 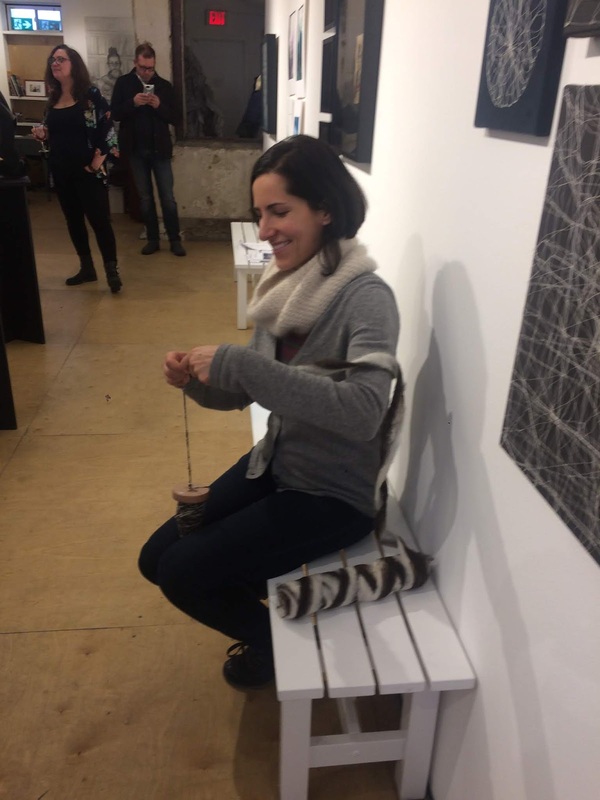 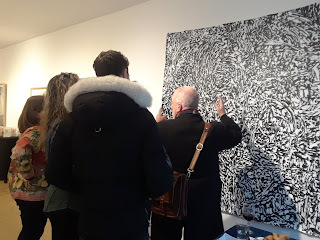 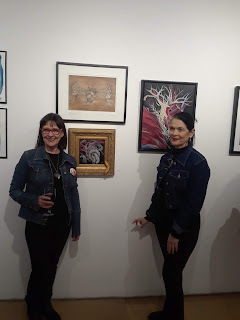 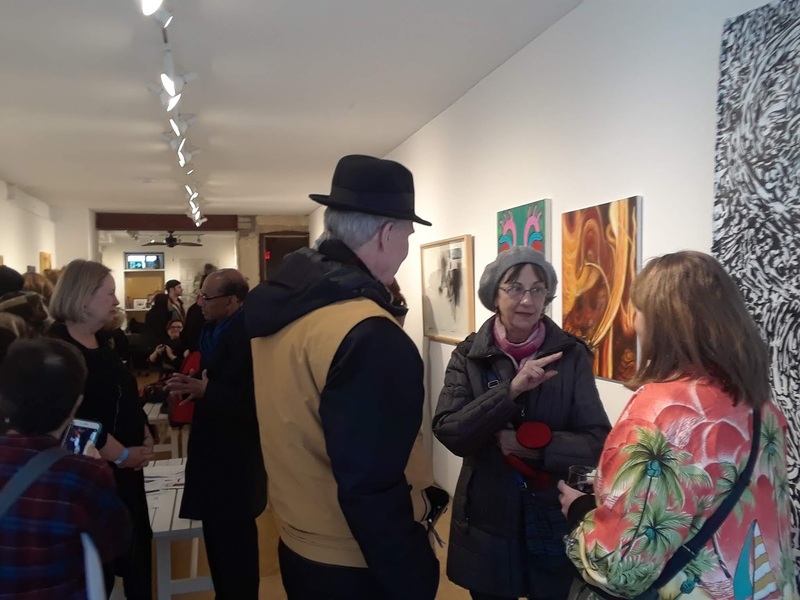 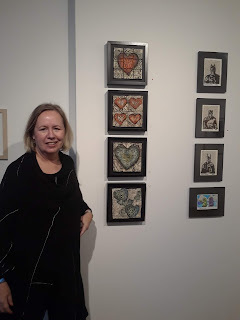 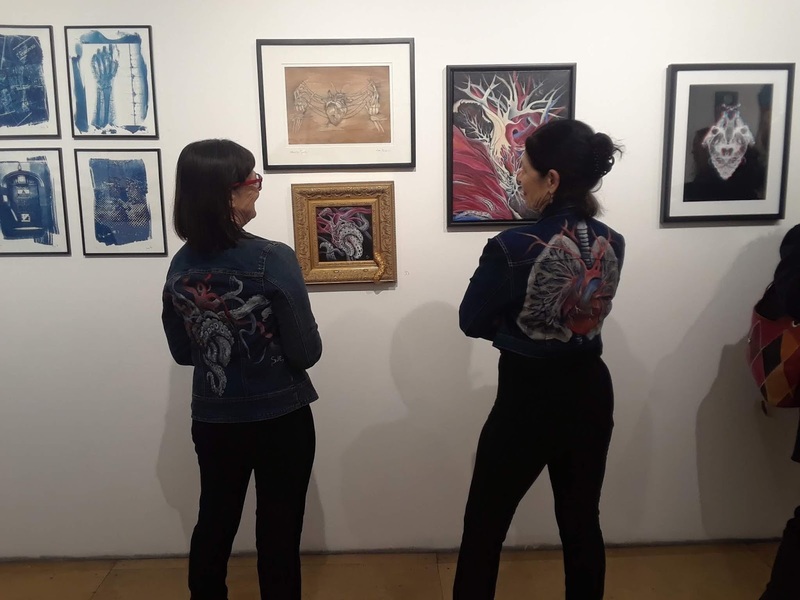 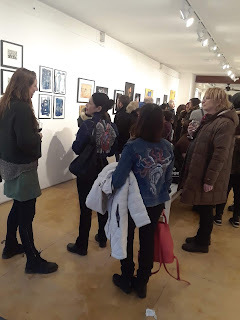 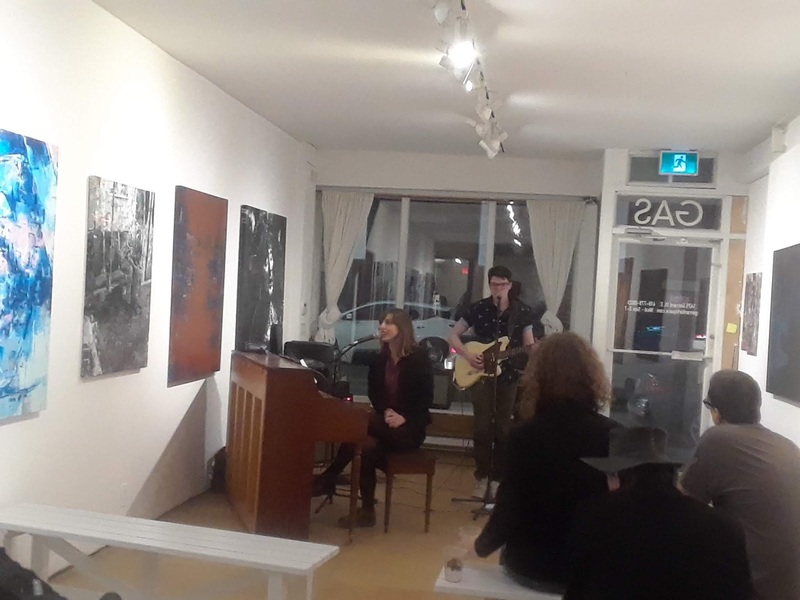 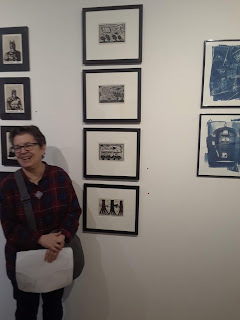 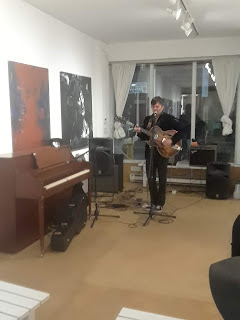 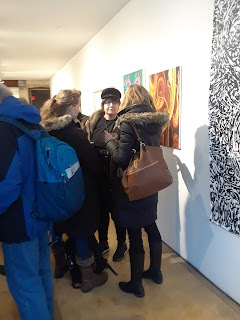 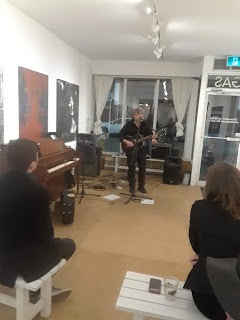 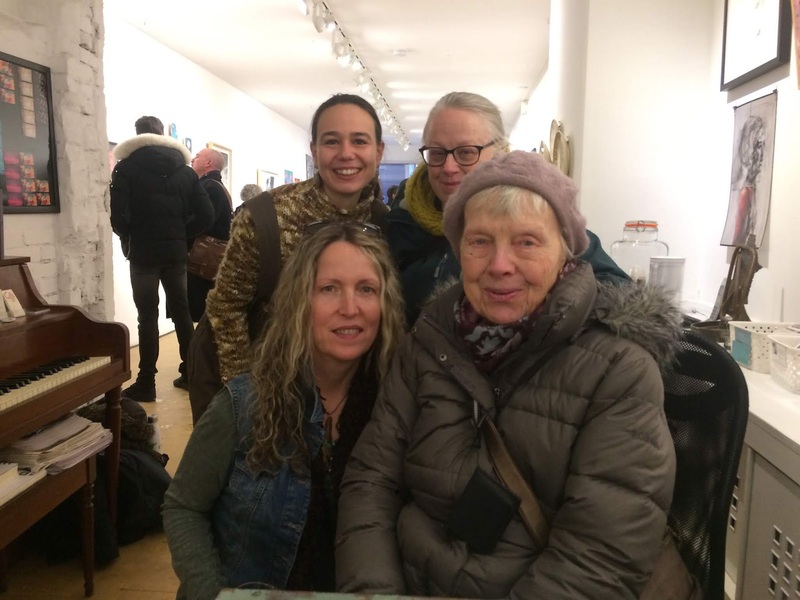 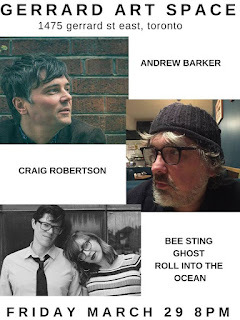 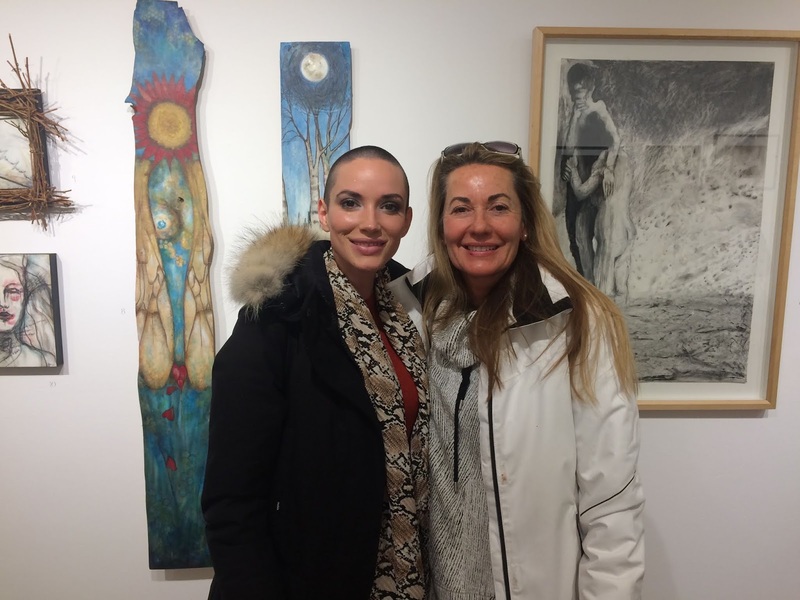 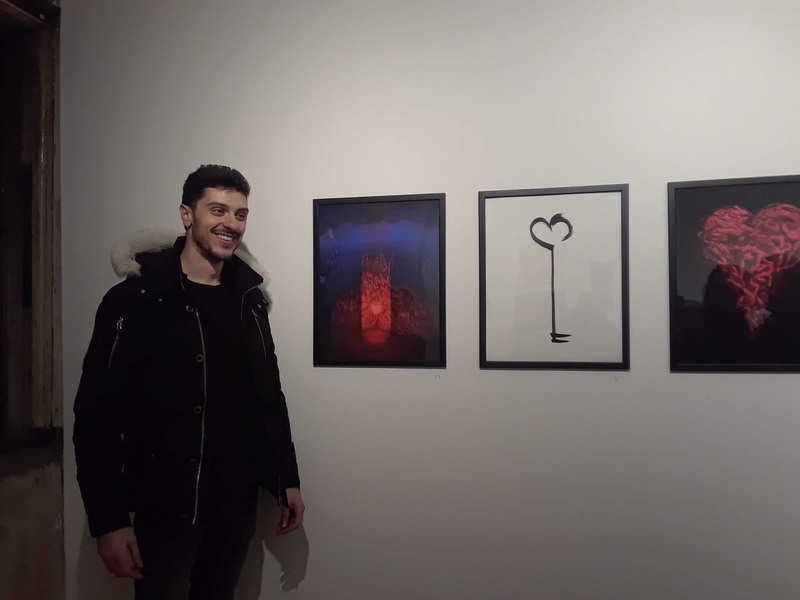 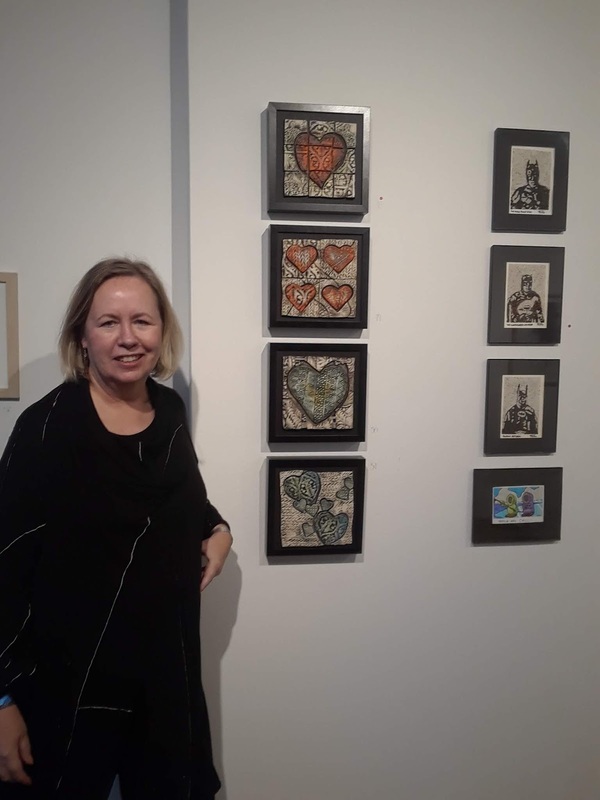 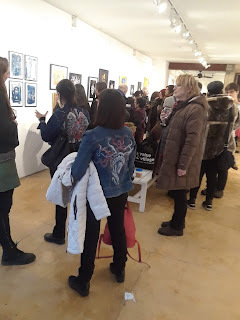 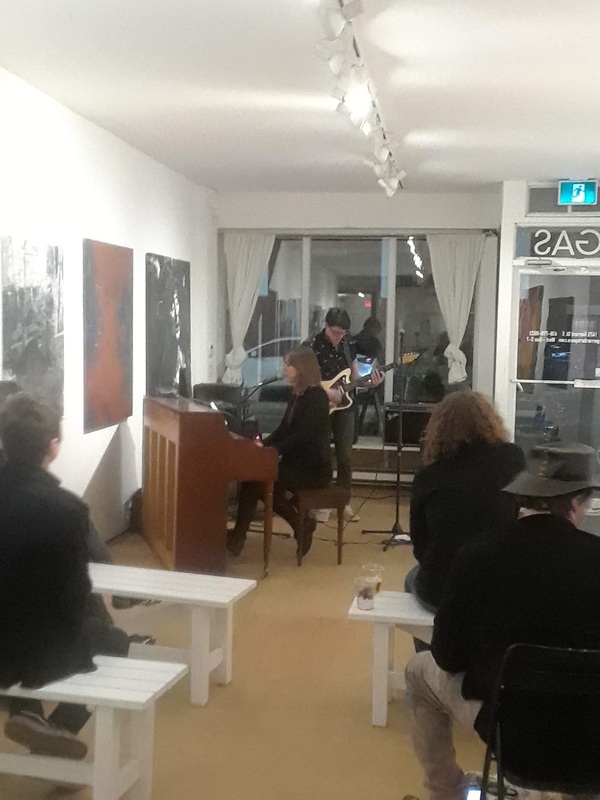 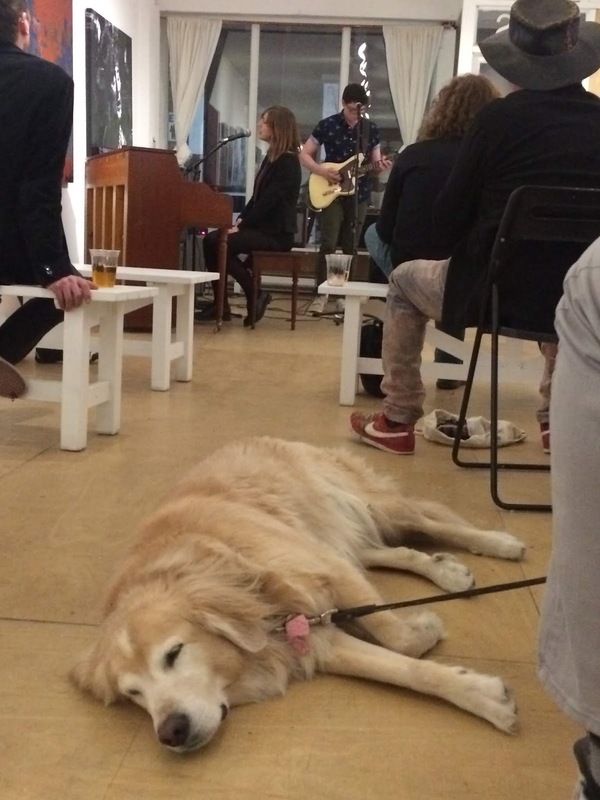 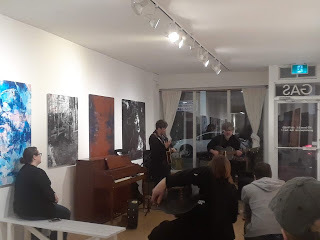 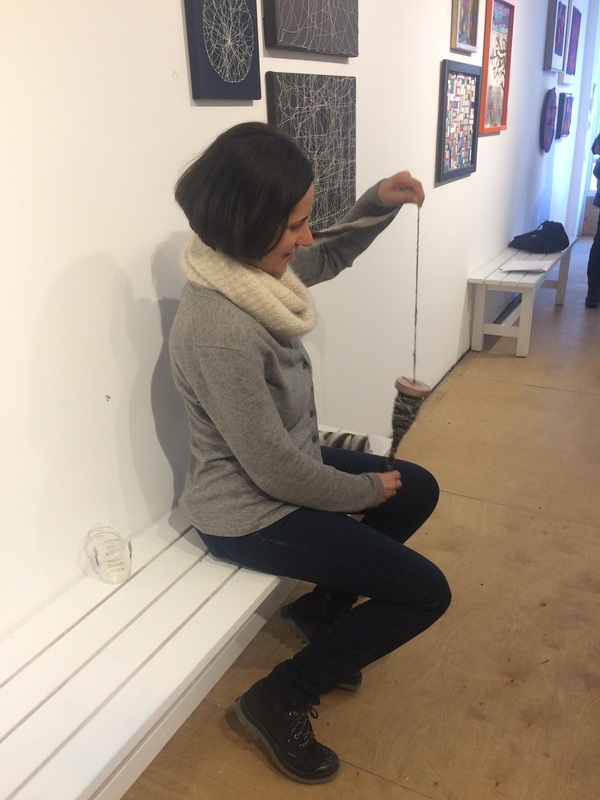 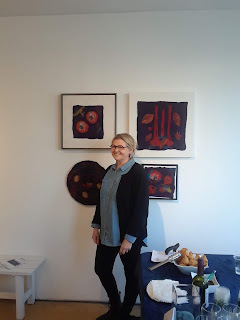 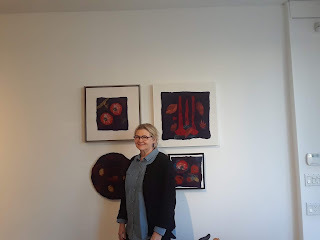 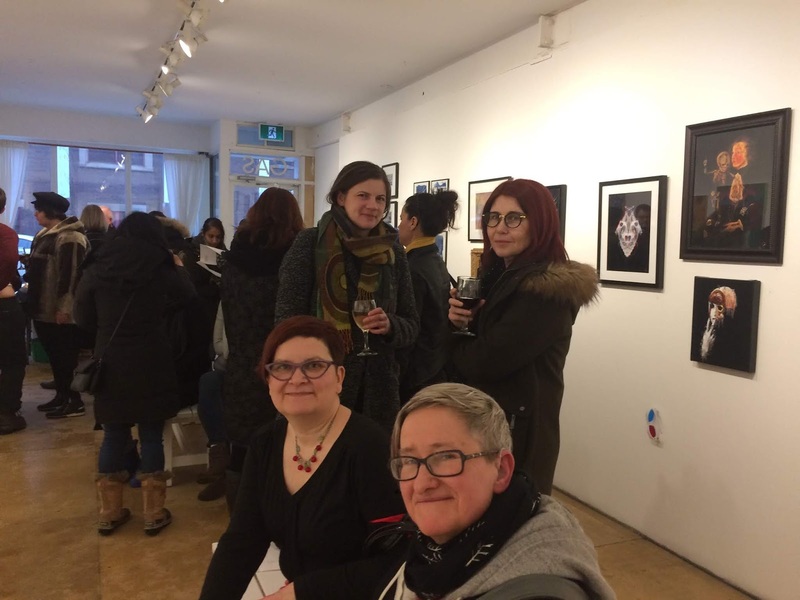 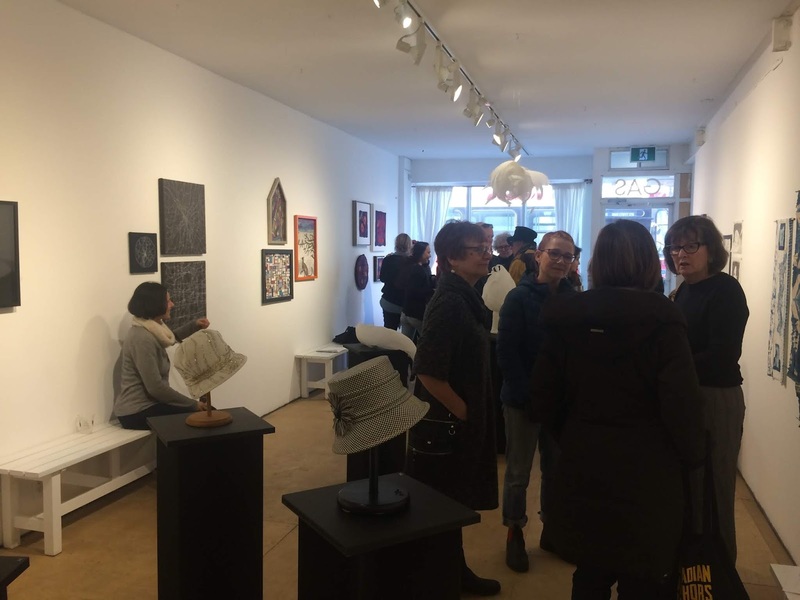 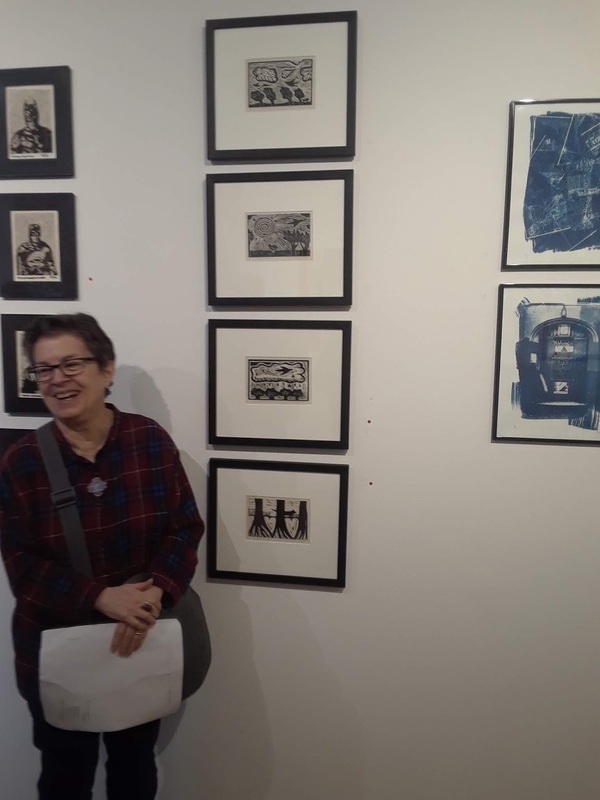 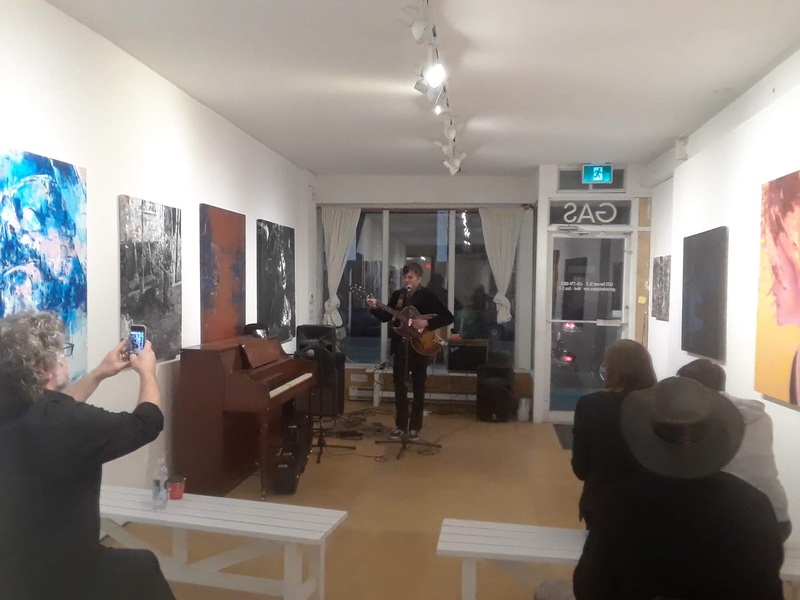 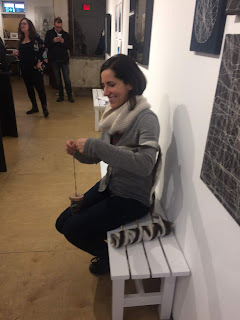 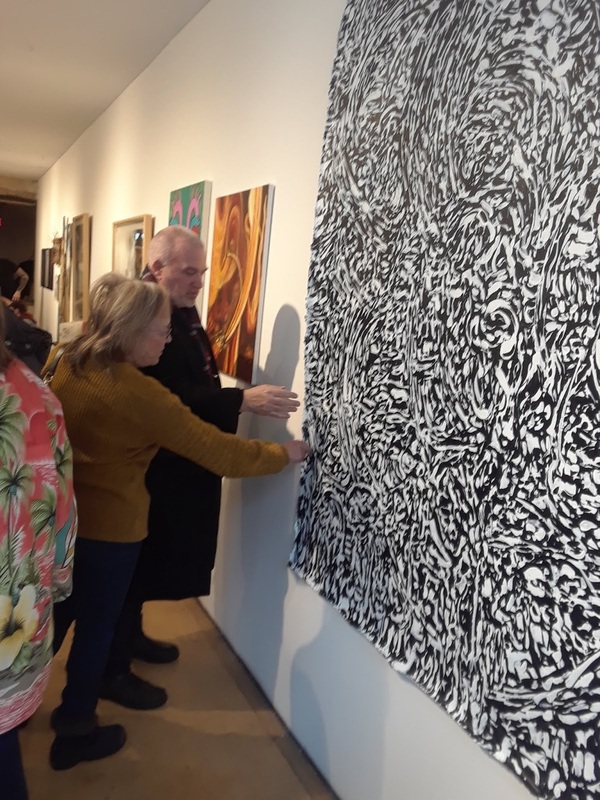 Take a look at what went down @Gerrard Art Space Friday, Mar 29th. 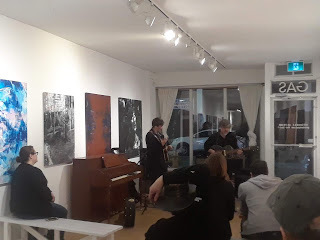 If you haven't had a chance to see these gems perform stay tuned for their next event. 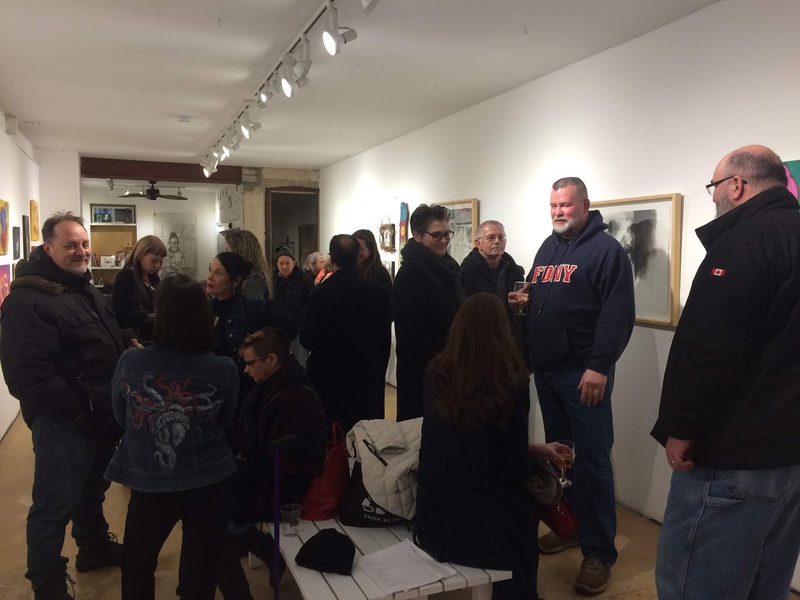 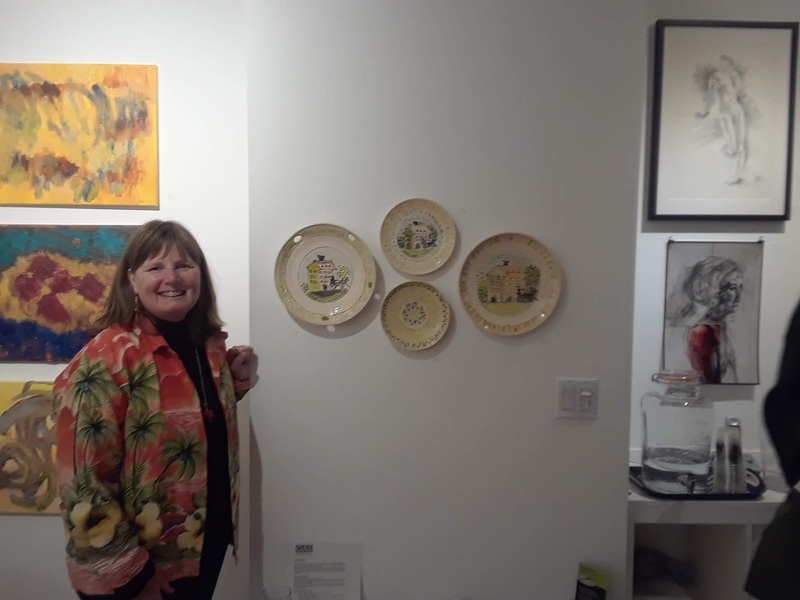 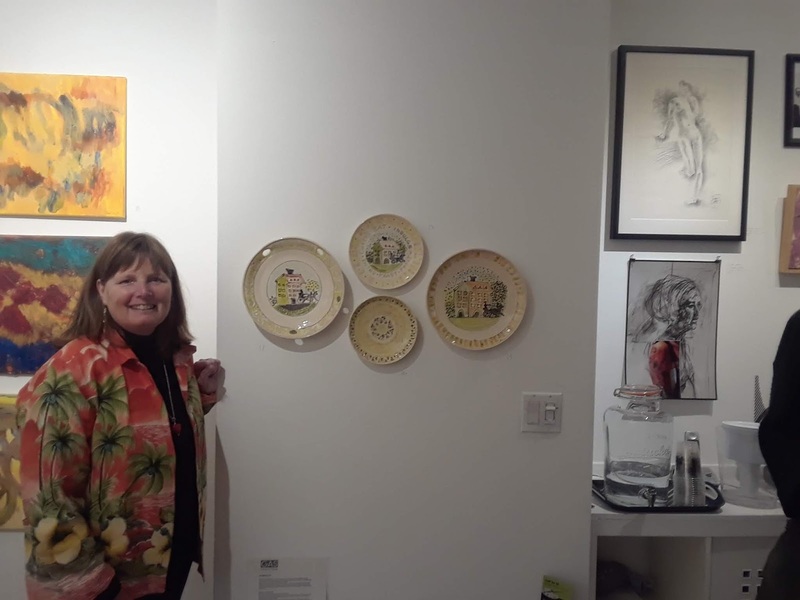 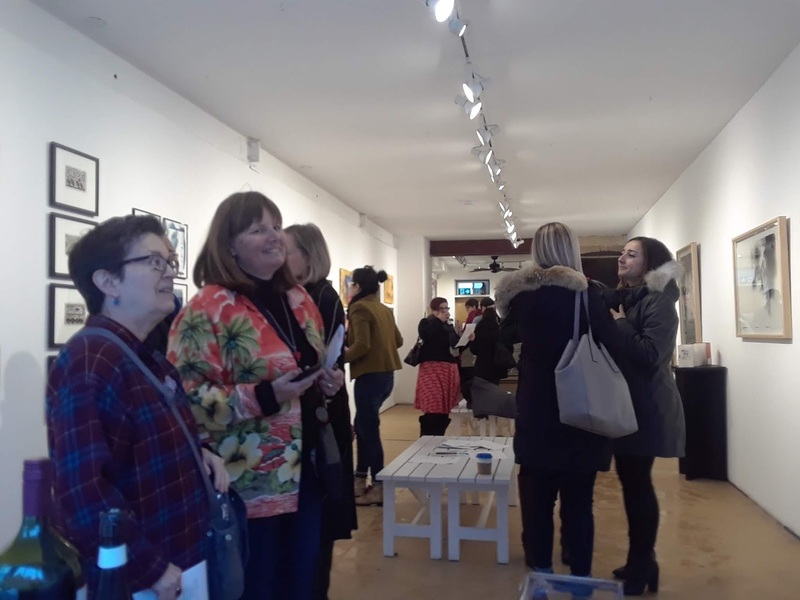 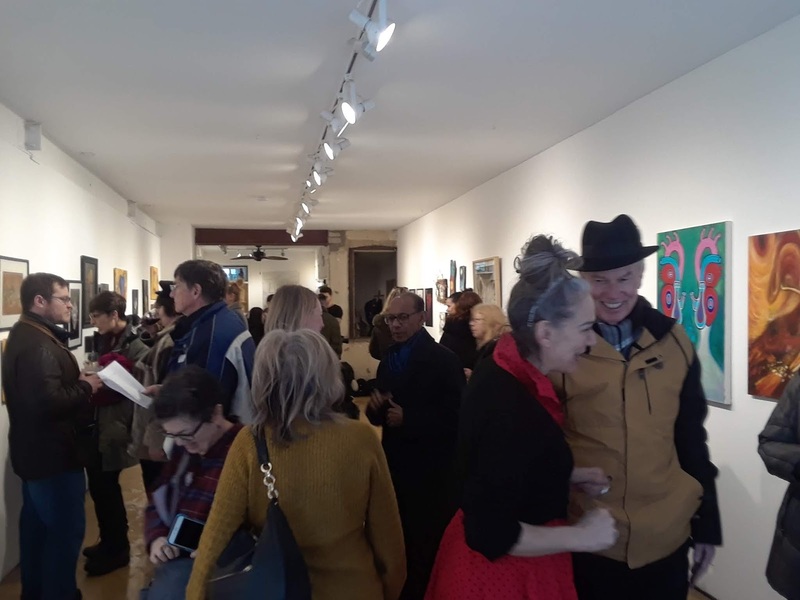 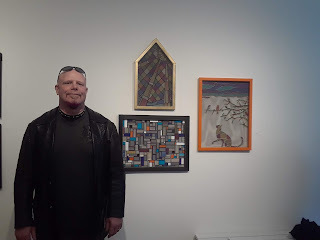 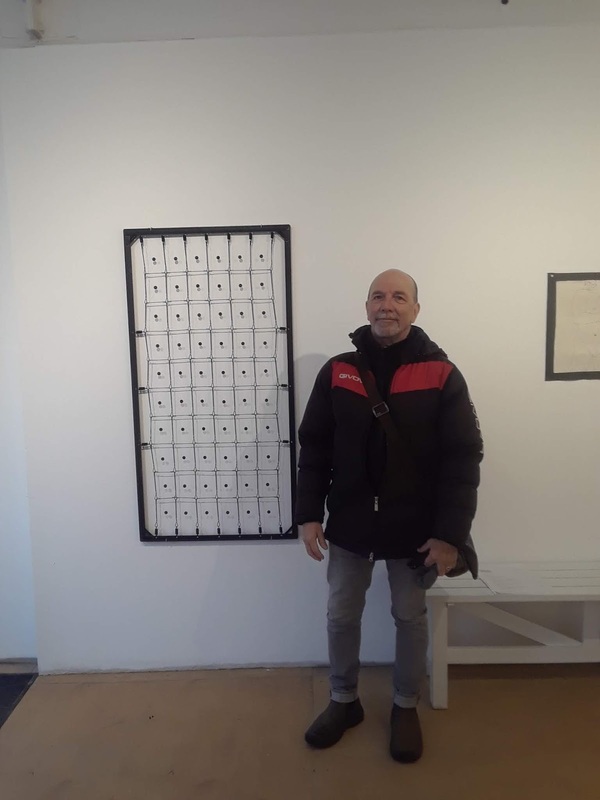 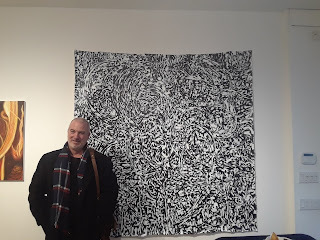 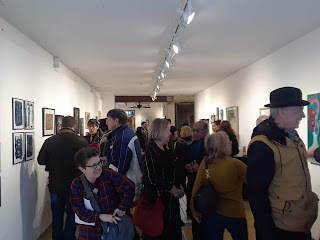 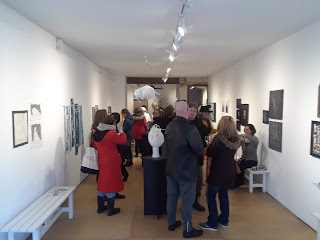 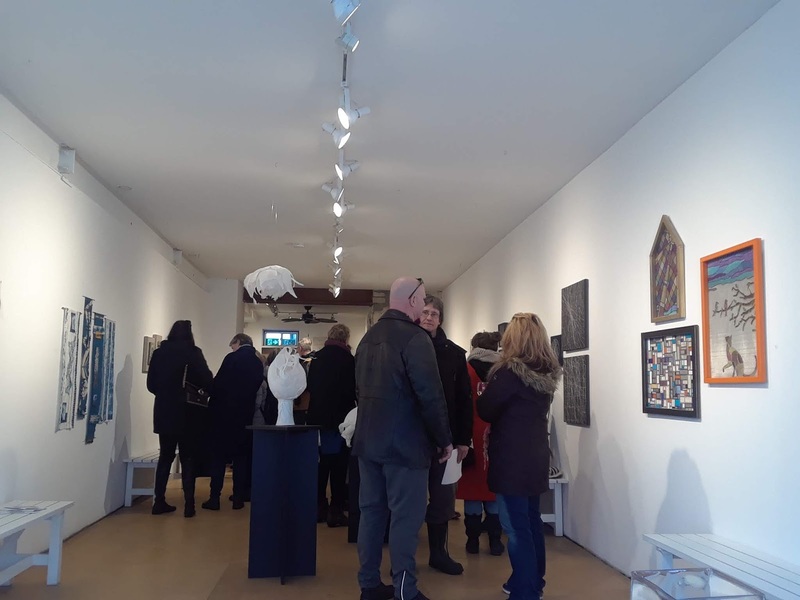 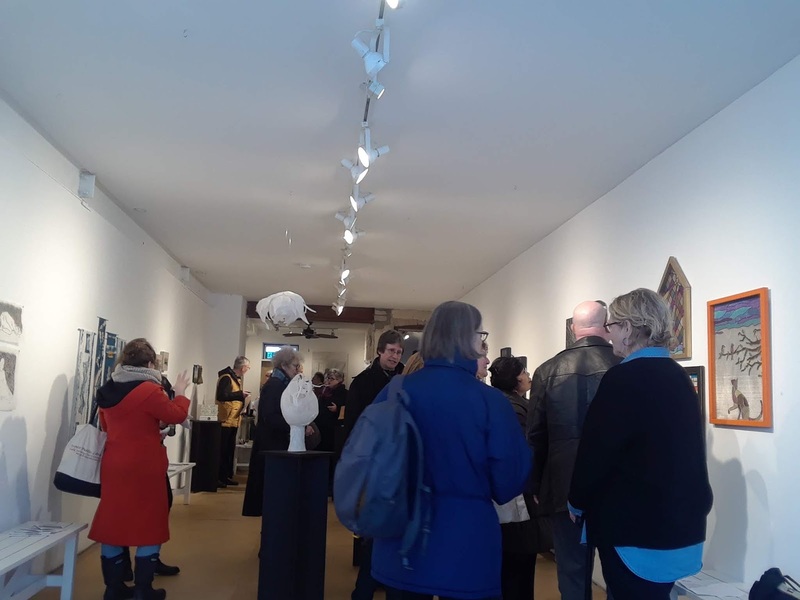 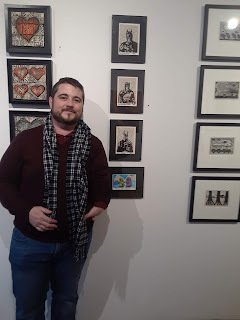 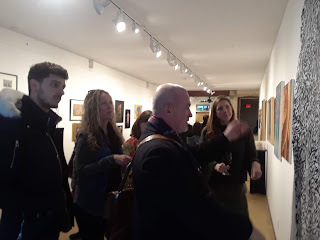 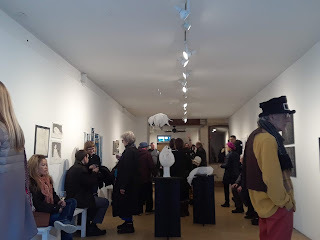 If you made it out to Ed Bahoric's reception on Saturday, March 16th, thank you! Another amazing show with an amazing group of Artists. 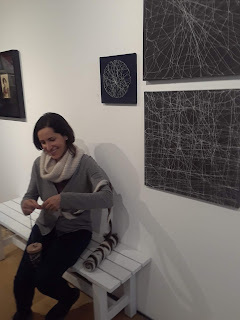 The Textile Show will be on until March 10th. 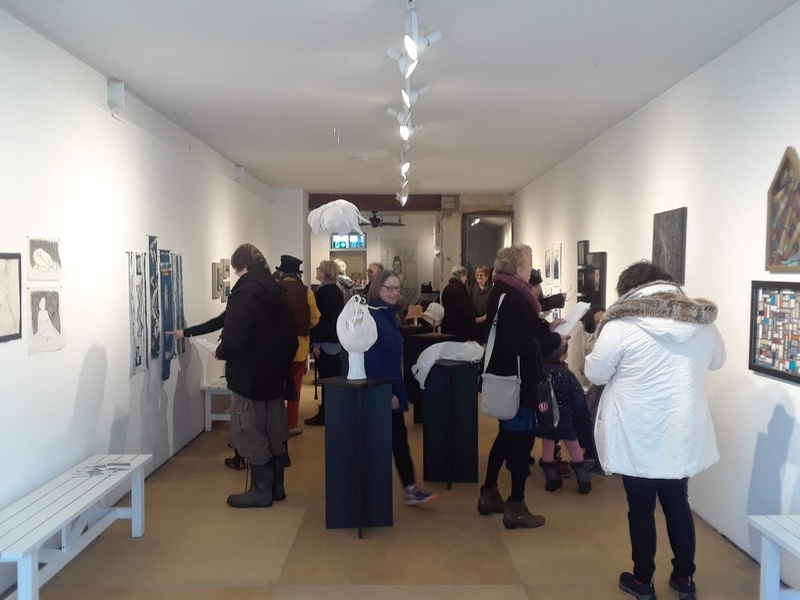 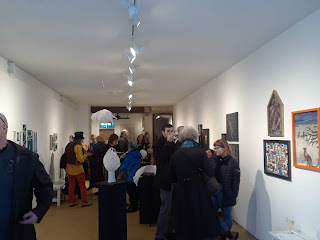 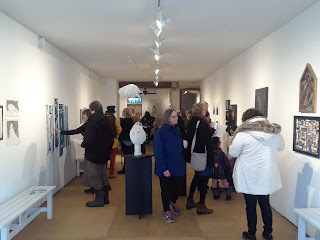 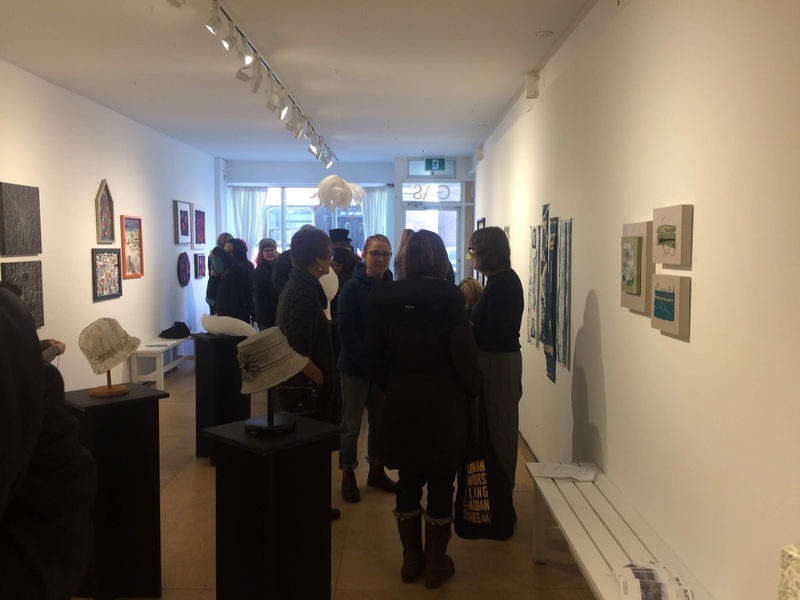 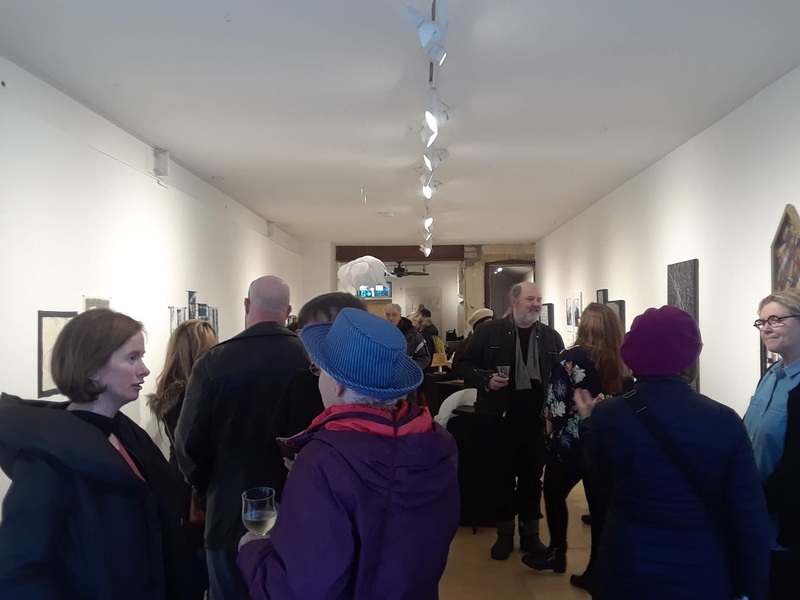 Thanks to all who came to the reception. Thanks to everyone who came out to the Reception. 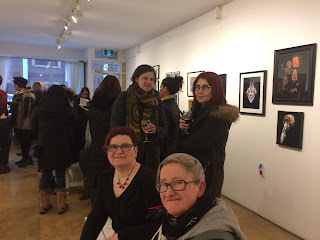 Please take a look at all the fun we had.